The aviation market in Iran appears to be attracting increasing discussion amongst aviation experts. 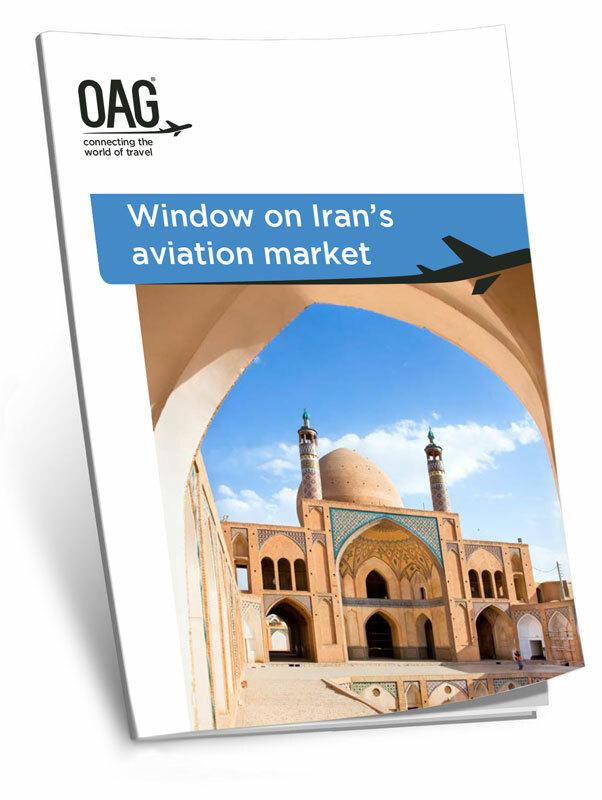 With that in mind OAG takes a close look at Iran's aviation market, reviewing schedule air services to, from and within Iran, airline performance and potential market changes. Are Gulf carriers spotting the opportunity for growth? Prospects for Iran in the upcoming year and whether high potential means high demand.